Spotify Premium for Students, now with Hulu and SHOWTIME. Your world of music, movies and television - only $4.99/month. Cancel anytime. Get Started GOT HULU OR SHOWTIME? 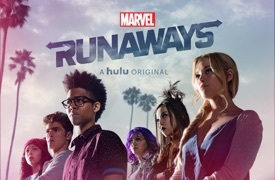 Offer currently includes access to Hulu (ad-supported) plan and SHOWTIME Streaming Service, subject to eligibility. Open only to students at Title IV accredited institutions in the US. Terms apply. Listen to millions of songs, offline and without ad interruptions. Make and share your own playlists, or lean back and listen to Spotify’s curated playlists and original podcasts. Find the music you love and discover your new favorites. All your TV in one place. 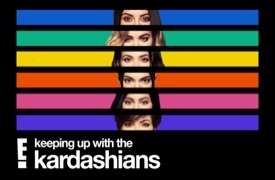 Stream episodes of The Handmaid's Tale, Brooklyn Nine-Nine, Family Guy, Keeping Up with the Kardashians, and popular movies on your favorite devices. 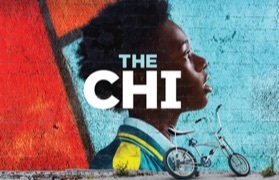 Watch critically-acclaimed series like Shameless, The Chi & SMILF. Plus, hit movies, sports and more. Stream live TV or watch on demand - all commercial free. You save up to $21.98/month. Cancel anytime. Will Hulu and SHOWTIME show up in my Spotify app? How do I log in to Hulu or SHOWTIME? I’m new to Premium but I already have a Hulu subscription - can I use my Hulu account? 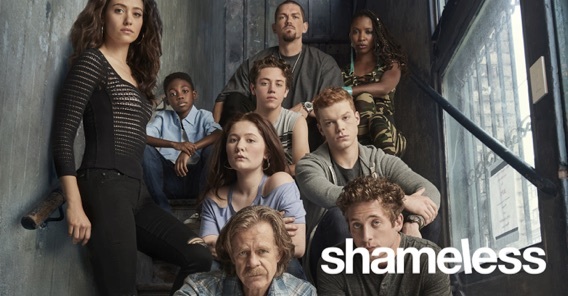 I’m new to Premium but I already have a SHOWTIME subscription - can I use my SHOWTIME account? ALREADY HAVE HULU OR SHOWTIME? 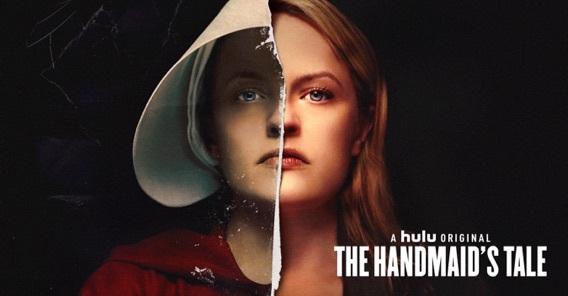 You have the Hulu (ad-supported) plan (reg. $5.99). You don’t have any Hulu Add-ons (e.g. SHOWTIME, HBO). You currently pay Hulu directly and not through a third party (e.g. Roku, Amazon). Heads up: you’ll need to switch your Hulu billing to Spotify. To use your SHOWTIME account with this offer, just cancel your existing SHOWTIME billing and, after the billing date has passed, activate SHOWTIME from your Spotify Services page.